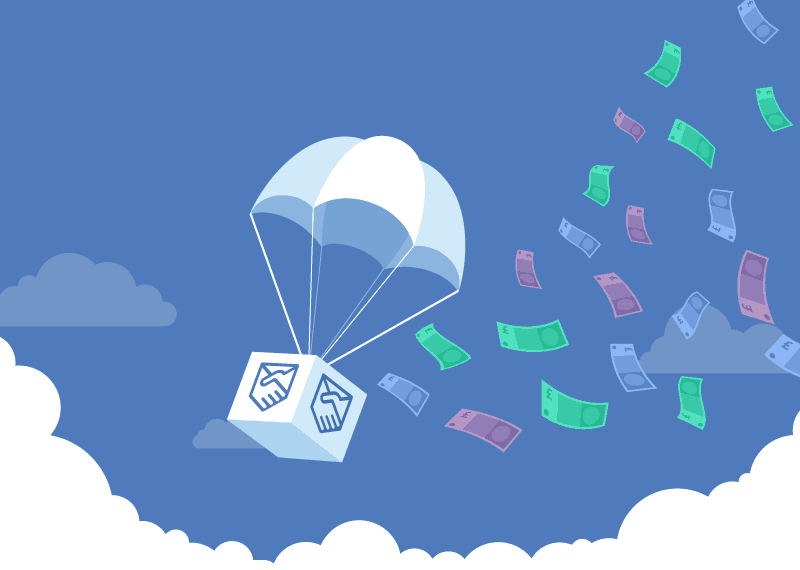 There are many projects and startups from the crypto space that are holding airdrop campaigns for their users. 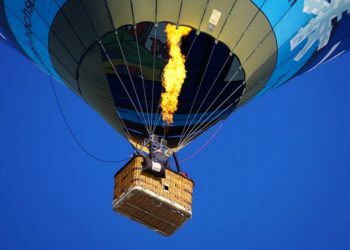 If you are looking to get some free tokens, then check out our list that features the top ongoing airdrops of April 2019. Windhan Energy is a blockchain platform designed for trading and crowdfunding renewable energy. Windhan is an ERC20 based token which is used on the platform by green energy producers and consumers to make purchases and sell renewable energy. 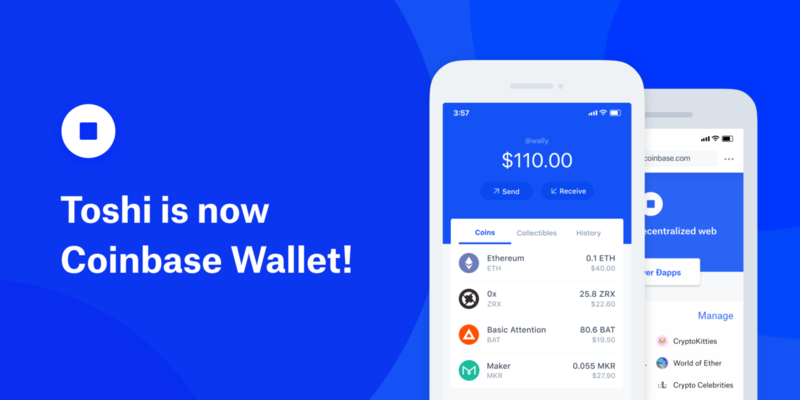 Send your ERC20 wallet details to the site’s bot and you are eligible to receive up to 100 WHN tokens. Through their referral program, you can earn another 5 WHN tokens for each new member. 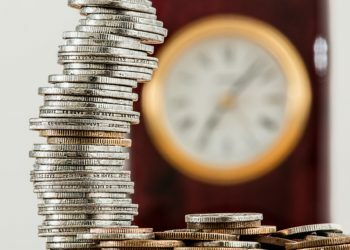 Aussie Digital wants to create an all-in-one e-commerce platform which will feature online markets, a B2B portal, cryptocurrency trading, and other services. The Aussie Digital Ecosystem is an Amazon-like store based on blockchain which also incorporates B2B Trading Platform and Social Media integration. The use of blockchain technology makes funds transfers fasters and fee costs lower for both Retailer and customer. Access the Aussie Digital website and register with your email. Log in and click on “Airdrop” and complete the form. You will then have to join, like and follow their Telegram group, Facebook page, and Twitter page. Complete other social media requirements. Submit the form with your completed details and you can receive up to 10,000 AUD coins. VeCap is a smart home security project which connects IoT devices via blockchain as smart contracts. VeCap is aimed at providing home security by linking all smart devices through a decentralized network powered by blockchain. Enter the VeCap Airdrop Page and then register for an account. 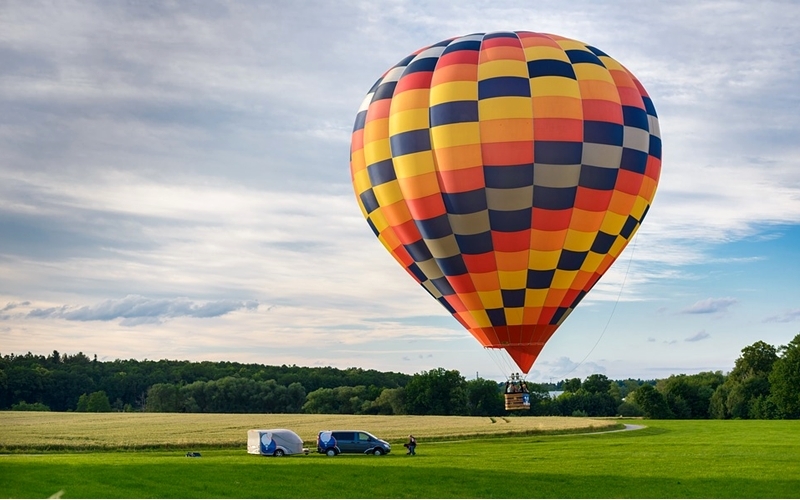 Verify your mail, login and click on “Airdrop” from your dashboard. Complete the social tasks required and you will be rewarded with up to 505 VC tokens. TOR-X Network is a new blockchain that is designed to facilitate decentralized exchange and provide cross-chain interactions and exchange. TOR-X intends on creating web-based dapps that will work on different public blockchains. These dapps will allow users to transfer and validate funds to and from different chains. The TOR-X API and engine will easily be integrated into other wallets, browser extensions, and payment gateways. Access the TOR-X website and register for an account and have your email verified (+100 TOR-X). Pass the KYC requirement by chatting with their Telegram bot. Join TOR-X Telegram group and Channel (+80 TOR-X), follow their Twitter (+40 TOR-X), subscribe to their on Reddit (+40 TOR-X), and follow their Medium (+40 TOR-X). Up to 450 TOR-X tokens will be given to those that complete all the social tasks. For each referral, you can receive extra tokens. Amplify Exchange is a cryptocurrency exchange which caters to fiat to crypto trading. The exchange is based on the Substratum ecosystem that serves as a decentralized internet. Users of the crypto market can interact, make and spend their funds more easily. Go to the Amplify Exchange Airdrop page and create an account with your email and wait until it is verified. Follow the KYC produce after the platform is launched. After the launch of the platform, 500 AMPX tokens will be deposited into your account. For each referral, you can receive an extra 100 AMPX tokens. 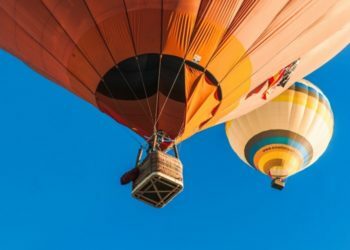 The Digitex Futures Exchange decided to hold another airdrop for its Q2 public launch. The Digitex Futures Exchange is a trading platform that exchanges US dollars for Bitcoin, Ethereum, and Litecoin futures. The buy and sell orders are instantly made via an intuitive ladder trading interface that features live bids. Enter the Digitex Website and click on “Get Early Access” and send your e-mail. You will be sent to the dashboard and you will be required to complete several social tasks. The first ten users will be rewarded with up to 100,000 DGTX tokens each and the top 11 – 5000 users will receive 1,000 DGTX tokens per user. Additional tokens are given to those that make referrals. Havaex is a platform for exchanging crypto derivatives, which is based in Hong Kong. The most advanced crypto futures. Havaex wants to bring forth a new and professional trading ecosystem for digital asset exchange, with a transaction speed of 50,000 TPS, Up to 100x leverage and a wide list of crypto futures. Access the Havaex Website and create an account with the required information and have your email verified. Login (+100 HVX) and then join their Telegram Group (+100 HVX). 50 HVX tokens are credited for each referral. Aerum is a new blockchain that that vastly scalable, has free transactions, real-time execution, and features Ethereum compatibility. Aerum strives to create an all-inclusive infrastructure for dApp development and deployment which offers fast and free transactions. Enter Aerum’s Telegram channel and start chatting with their bot. Follow Aerum on Telegram and on Twitter and then subscribe to their Reddit. Send the required details and email to their Telegram bot. With the same email, create an account on LATOKEN with Tier 2 verification. 500 XRM ($30) tokens will be credited to your account for completing the tasks mentioned above. 25 XRM ($1.5) tokens will be given for each referral made. 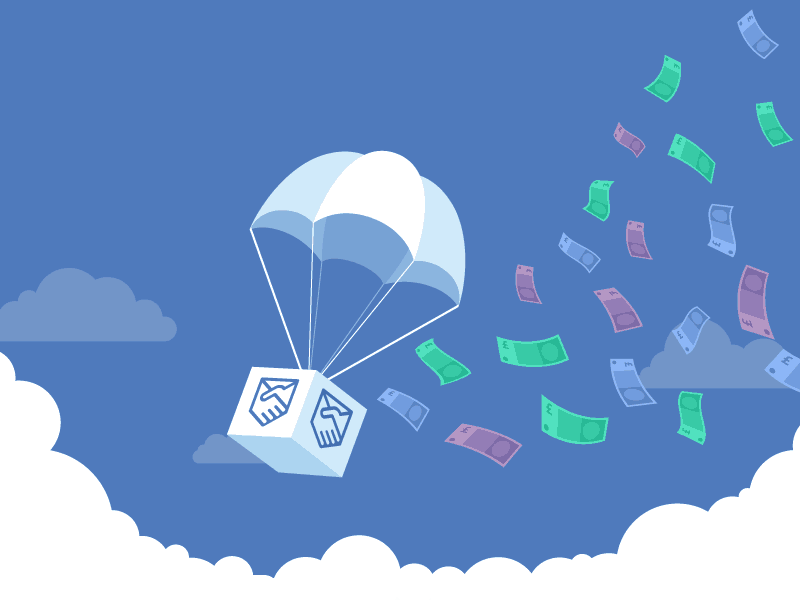 Airdrops are the easiest way anyone can get free tokens into their wallet. Look into a project you are interested in and complete the simple tasks to get your free crypto.